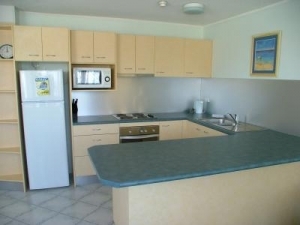 Mylos Apartments is one of the most sort after resorts for Sunshine Coast accommodation. 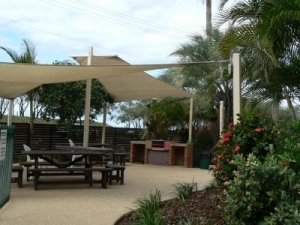 Located at Alexandra Headlands it is perfect for your Sunshine Coast Holiday. 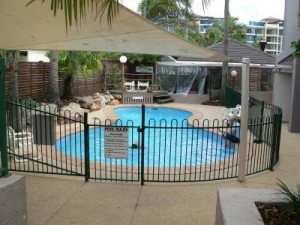 Opposite the beach and between Mooloolaba and Maroochydore Mylos Holiday Apartments has everything you need for a relaxing, friendly, family, affordable holiday. 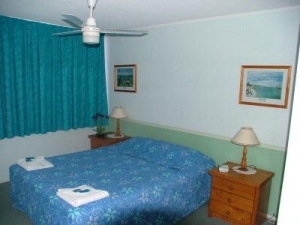 Our family apartments offers the best value for money for maroochydore Affordable, friendly family accommadation. 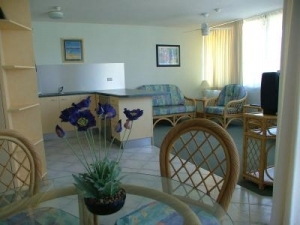 Two bedroom fully furnished and self contained apartmetns with laundry and Cable TV. Relax on the beach or watch the world go by on your private balcony while the kids play in the games room or swim in one of two pools (one heated and one reserved for children only). Cook for yourself in the apartment or on one of two BBQ's set in our gardens.